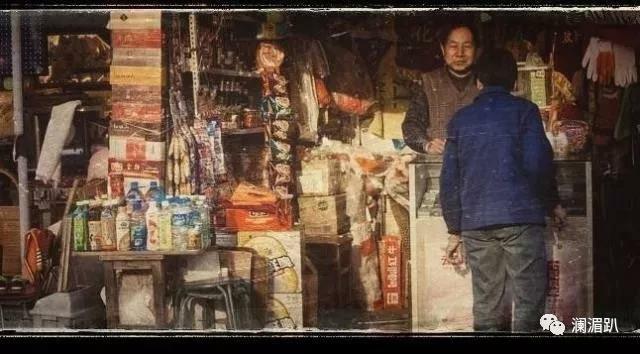 If you happen to be a new comer in Kunming, you may want to know about the city's past. 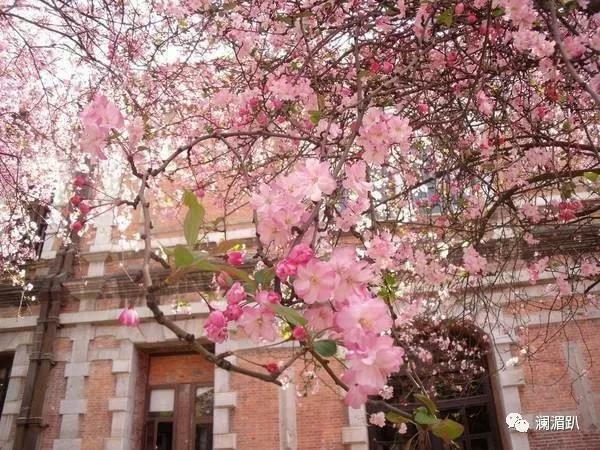 Kunming has a history of more than 700 years, and the names of roads, streets, alleys and other sites in the Spring City are telling you her stories in days gone by. 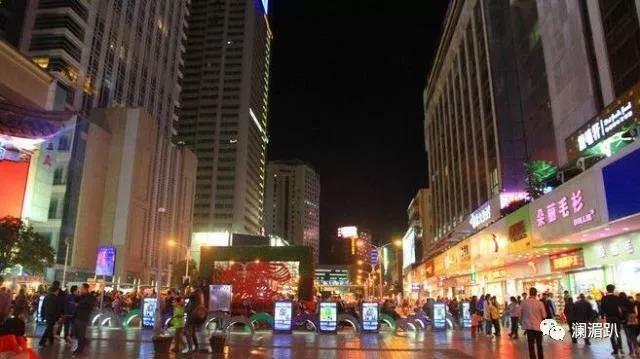 Here is a list of the historic roads, streets, bridges and other sites in downtown Kunming. Behind the naming is the romance and fine traditions of the city. This is a must-see site for visitors in Kunming. The road is named after the Jinma and Biji archways on it. 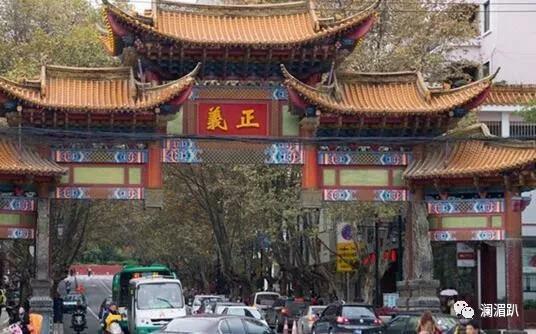 The archways form a signature of Kunming. 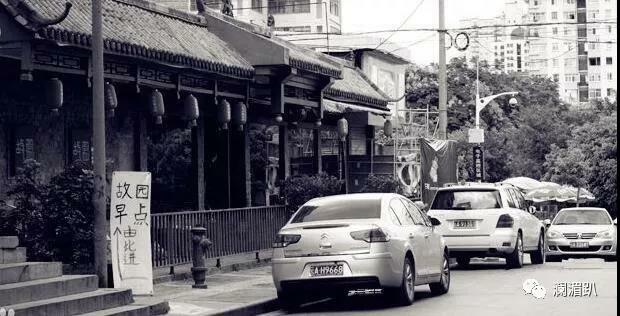 The street was first built in the Ming and Qing dynasties (1368 -1911), when merchants began to gather here for trading. 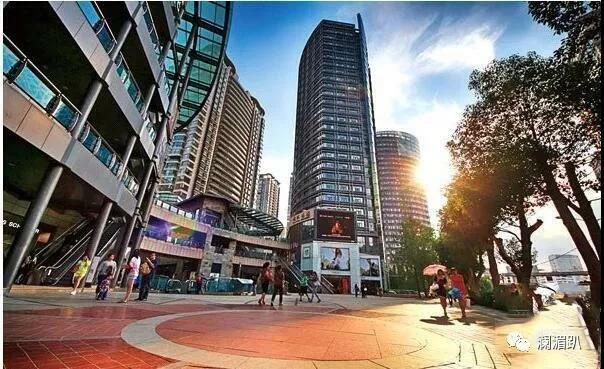 Located at the heart of downtown Kunming, Nanping Street has been the city’s financial hub, business center, and entertaining base since ancient times. Another must-see historic site in Kunming. 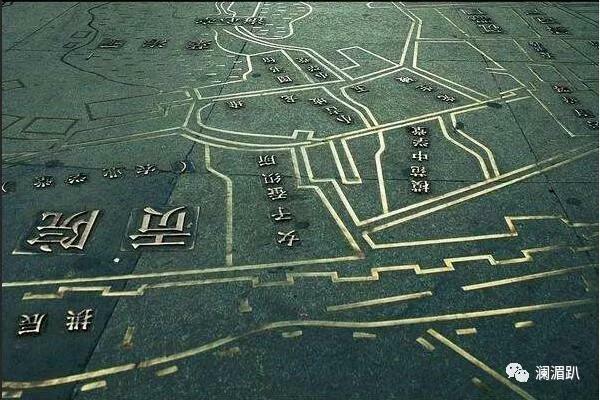 The street was called the Liangdao (grain road) in the Qing Dynasty (1644 -1911) because it used to be where the grain was stored. On the ninth day of the ninth lunar month in 1911, the street saw the Jingxing (king star) and auspicious clouds in the sky, and hence acquired the existing name. 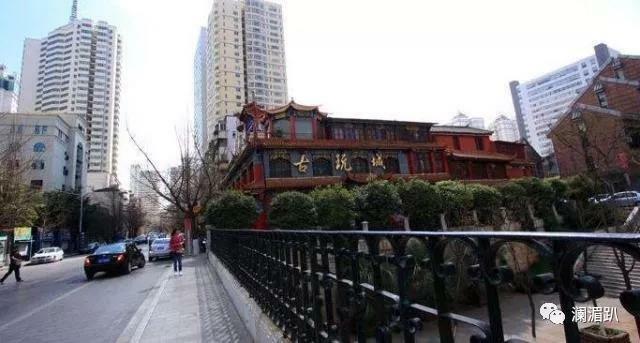 Adjacent to the Jingxing street, Xiama Alley was thus named because the Qing Dynasty officials, who went into the then Chenghuang Temple (today’s May-day Cinema) and the Guan Yu Temple (the current Wucheng Primary School) to attend events, have to Xiama (get off their horse) here. 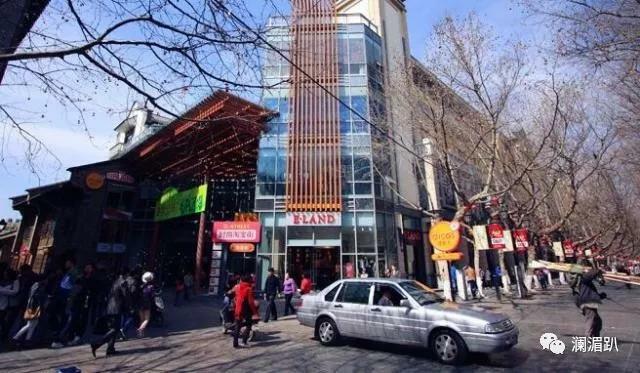 A pedestrian street in front of the Bolian Plaza, the street has been a most bustling area in Kunming since the Yuan Dynasty (1271-1368). Back then, it was a trading hub for three cargos jewelry, horses and goats, and thus named as Sanshi (three-goods market). 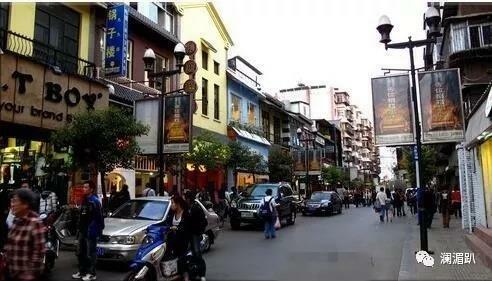 The street was called Dengshi Street in the Qing Dynasty (1644 -1911), for most dwellers then were officials or businessmen. 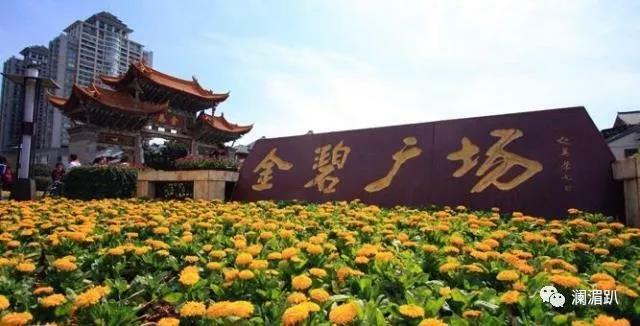 Dengshi means “becoming an official.” On the ninth day of the ninth lunar month in 1911, it was renamed Qingyun Street. 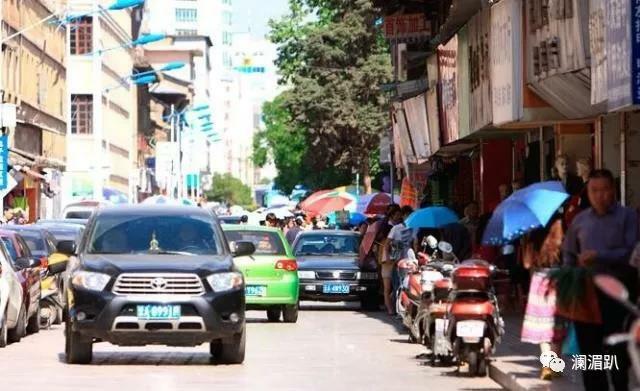 Lying between the roads of Zhengyi and Wuyi, the street acquired its name in 1911, meaning the restoration of the Chinese rule after the Xinhai Revolution. In the Qing Dynasty, the street was where the Yunnan-Guizhou Governor's Office put up the flag. Following the Xinhai Revolution in 1911, it was renamed after Sun Yat-sen's philosophy of Minsheng (fighting for people's livelihood). The bridge is where the Yunnan republic-defending army began their expedition. In 1915, Yuan Shikai restored monarchy in China, with himself as the Hongxian Emperor. As a result, Yunnan launched in Kunming the "uprising for defending the republic of China and opposing rule of Yuan", and the whole nation responded. 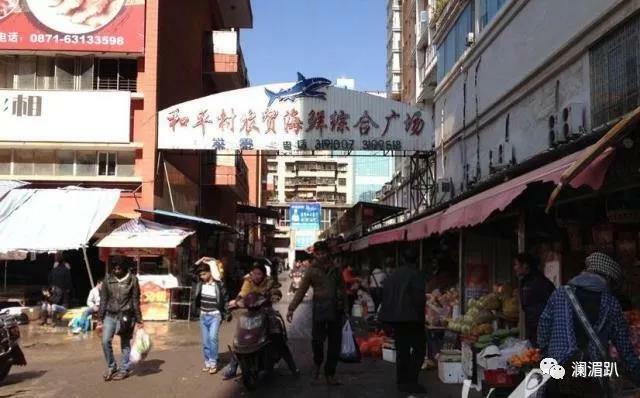 The site used to be where Kunming folks bought their daily seafood, and the business was thriving. In 1952, China was going through the land reform and the village was named Heping/peace (a hint of China’s will in defending world peace). Click here for a bilingual version of the article.